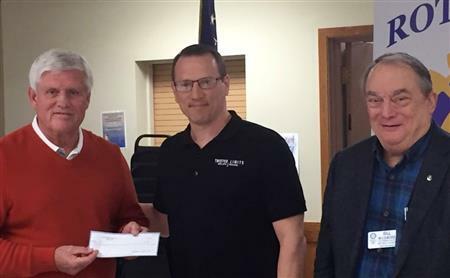 The proceeds from Blues, Brews and Barbecue go back into our shared community. You have fun and your fun benefits our shared community. 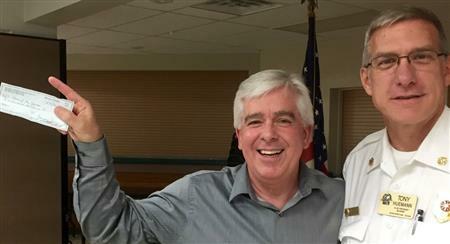 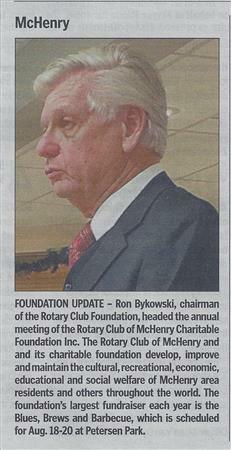 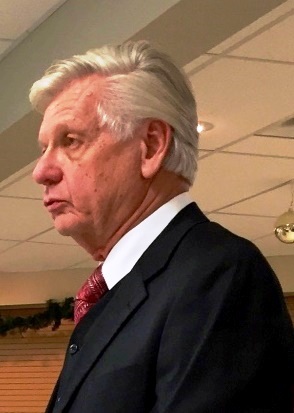 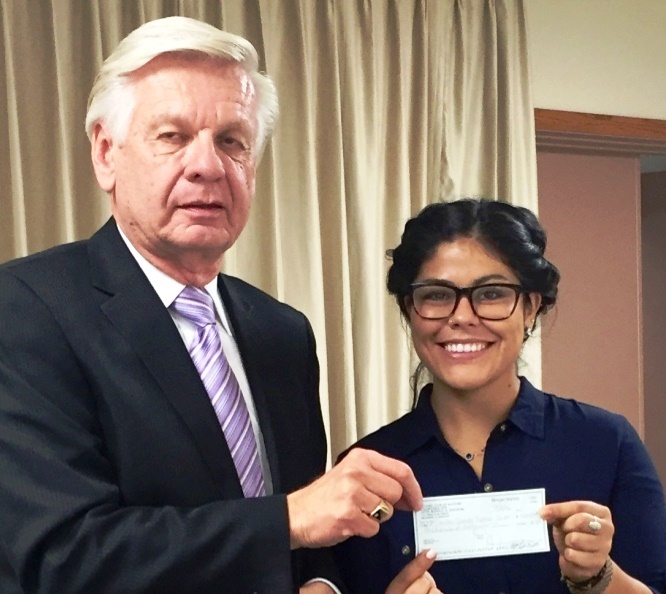 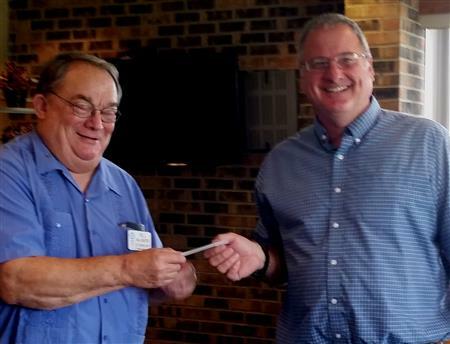 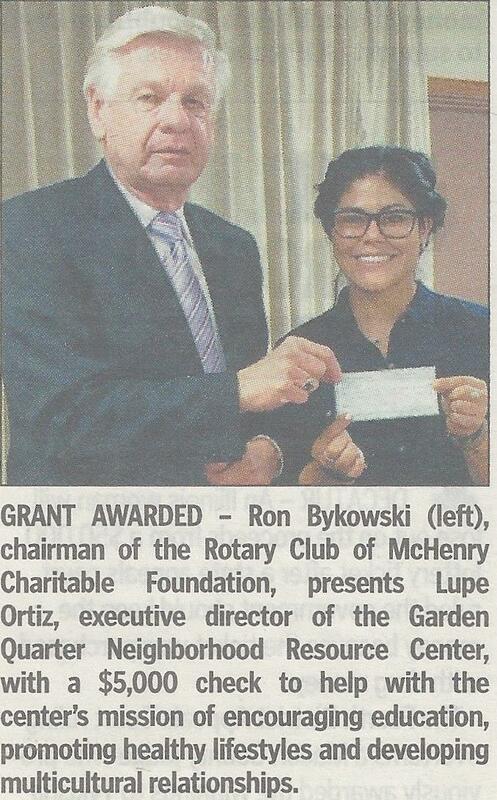 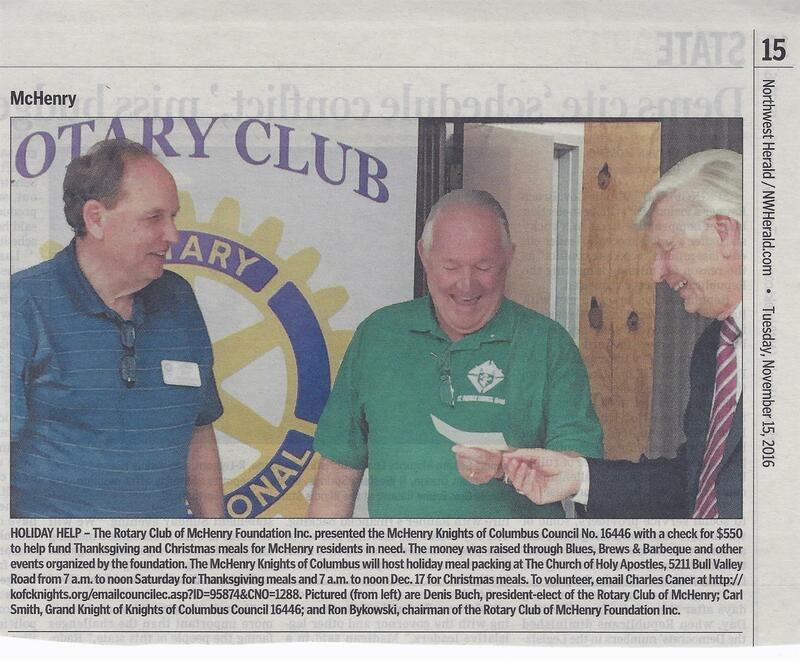 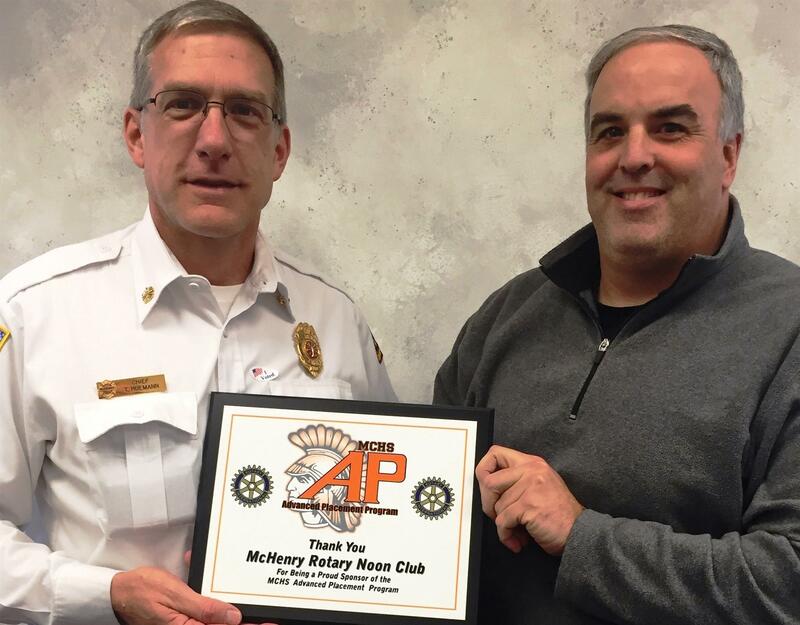 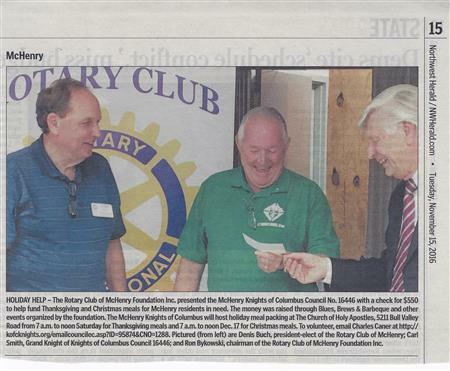 The event sponsor is the Rotary Club of McHenry Charitable Foundation. Substantially all of such proceeds help fund our Community Service, Vocational Service and Youth Service in the Greater McHenry, Illinois area, including but not limited to these Illinois, USA locations: Bull Valley, Johnsburg, McHenry, Prairie Grove, Ringwood, Spring Grove, Volo, and Wonder Lake.